Comment: Contains highlighting and/or writing and or Wear On Cover. 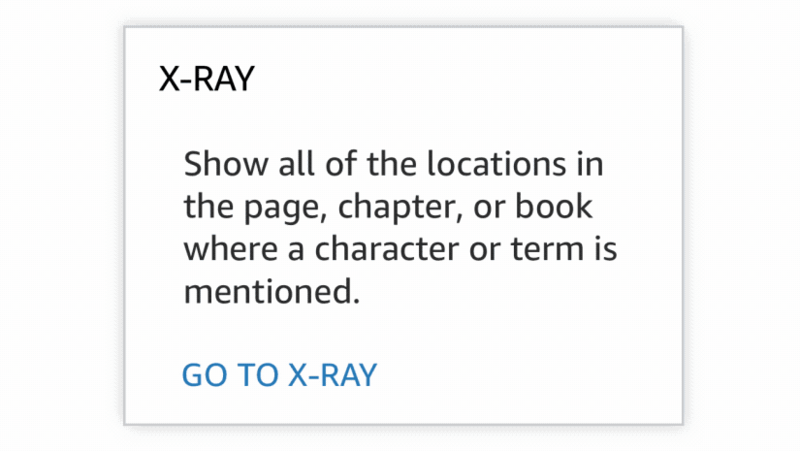 MAYBE a ex library book. 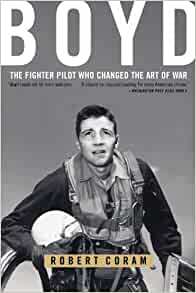 Start reading Boyd: The Fighter Pilot Who Changed the Art of War on your Kindle in under a minute. resistance campaign he would have been wrong. Many biographers fall into the trap of lionizing the subject. Author Robert Coram did so in his bio on Brute Krulak, but here goes beyond mere lionization and deifies Boyd. That's a real shame, since Boyd is a very interesting subject, that blind adulation is not needed, detracts from the author's credibility and after awhile, gets really redundant. Boyd's resume includes, fighter pilot, instructor at Fighter Weapons School, engineer, scholar. He was also abrasive, self destructive, brilliant, driven, insecure and made many powerful enemies. 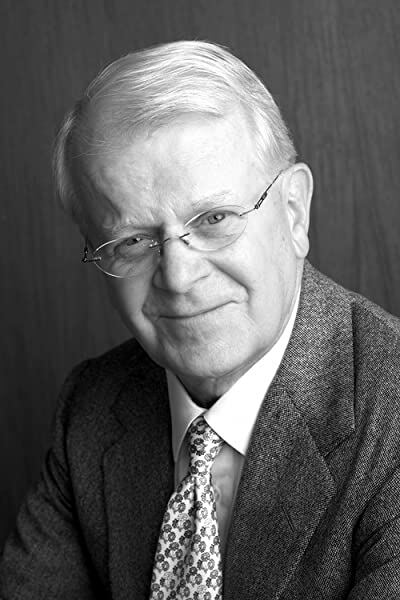 Coram takes you through those experiences showing how Boyd made an impact on each of these jobs. There are some technical errors in the book, but I thought it was well documented, researched an easy read- just one sided. Unfortunately, it is not ground breaking news that the Pentagon is bureaucratic, weapons procurement is broken, but not everyone there is a careerist, Boyd did have help along the way. Boyd was unique, had a profound impact on the Air Force, fighting tactics, military planning, facts that hold this book together. There are many interesting revelations - how a small group of people (AKA the Fighter Mafia), took on the system, made positive changes which in turn led to the next generation of fighters, tactics and strategy. Like Boyd, the book has its flaws, but is very interesting to read - a true David and Goliath story about a scary smart pilot, it's fun when the little guy wins - in Col Boyd's case, not wealth or fame, but making a difference. Boyd's genius and obsessiveness with his quest for knowledge reminded me of John Nash (subject of the 2001 movie A Beautiful Mind). Recommended reading for aviation buffs, air force historians, those who want to see the development of the theory behind the F-15, F-16, F-18, A-10 planes. The book lacks enough objective data to answer the question, was Boyd really the single most influential pilot ever, changing even the art of war? Perhaps not, but Boyd got a lot of people thinking, as does Coram. Five stars for thinking less one star for lack of objectivity. As with other guerrilla leaders, intellectual or military, Boyd inspires adoration and acrimony. That more of his accomplishments are not widely celebrated, or at least acknowledged, is particularly unfortunate. Also similar to previous guerrillas, there are myths about the man that must occasionally be sifted through if one seeks to stay in reality. Nonetheless, one would do well to study and learn from the man, his life, and his ideas. Above all, this book presents a story of a man, really several men, who were willing to work and sacrifice for the ideas they stood behind. The choice to be somebody or to do something is applicable well beyond military service members. 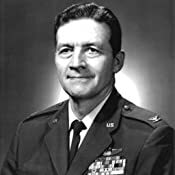 In the first half of the book Mr. Coram does an excellent job discussing Col Boyd's contributions to air-to-air tactics and fighter design during the Cold War. The portions of the book detailing Boyd and The Reformers efforts in the Pentagon are fascinating, but the machinations of that institution are so complex that I imagine it difficult to give the whole story, even in a volume such as Boyd. Nonetheless, Mr. Coram colorfully highlights the petty inter-service and internecine squabbles that occurred inside the great pentagonal palace. While Coram holds Boyd up high he does not gloss over all his faults. He does not dwell on the man's short comings, but they are a present undercurrent throughout the the book. But beyond the very positive narrative are instances of poor scholarship and subpar research. When Boyd gets to Washington in 1966 the author claims that the WWII generals who led the USAF were being replaced by Air Force Academy grads. Seeing that the first class graduated in 1959 it's absurd to say they were replacing the generals just 7 years after commissioning. There is also an utter failure to mention the six weeks of heavy aerial bombing that preceded the Left Hook and 100 hour ground campaign during Desert Storm. This is not to diminish the brilliant success of the guys on the ground, but air power dealt a critical blow to Saddam's forces and shaped the outcome of the war. Finally, there was a technically puzzling statement that the B-1 had trouble clearing high terrain when fully loaded. Operations in Afghanistan have put any such claims to rest. Admittedly, the David versus Goliath theme of the book paints the senior military leadership, and especially that of the Air Force, in a shameful light. As an Air Force officer and pilot, perhaps I should take more umbrage at Coram's apparent slandering. However, considering the AH-56 vs A-10 fight, the recent C-27J debacle, the multiple attempts to retire the A-10, and the long-standing institutional attitude toward close air support, it is impossible to dismiss his critiques as baseless or implausible. But, this book will not improve anyone's opinion of the USAF or greater military-industrial complex. Overall, this is an excellent read and the impact of Boyd's work has clearly spread well beyond the battlefield, much like Sun Tzu. (Whether the two men are truly equals is a debate for another forum.) Without a doubt, reading about the bombastic guerrilla fighter pilot and his work/theories would be well worth anyone's time.